Cat Boarding - K9 Korral, Inc.
We decided to add cat boarding to our facility to accommodate the families with both dogs and cats. It's hard enough to leave your pets but having to leave them in different places makes it even harder. 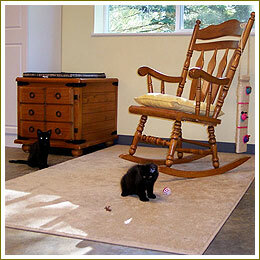 So we have a small but comfortable facility for the cats to call home while you're away. 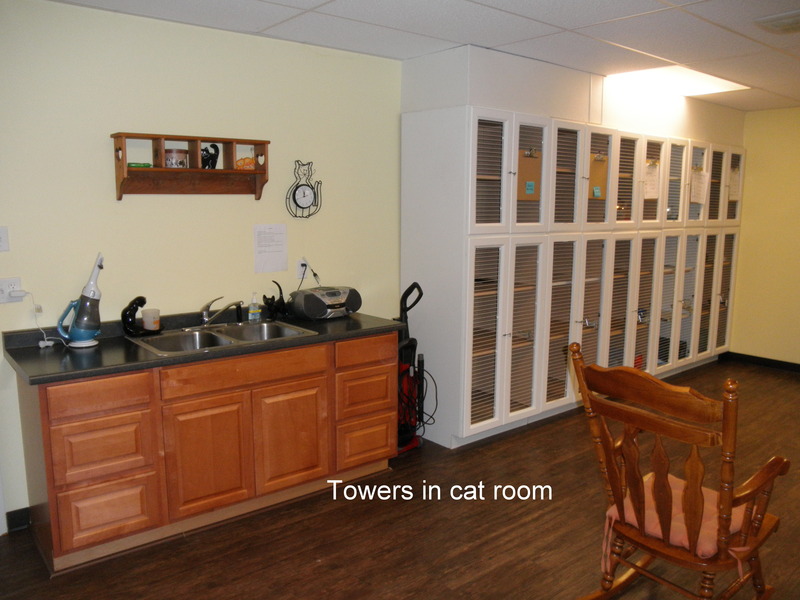 The cat towers are in a separate room in the daycare building. The room is heated and is equipped with fire and burglar monitored alarms. Each tower is equipped with a potty box, bed, and food & water dishes. We will be feeding Natural Balance cat food but if you want to bring your own food we will be happy to use it instead. If you desire you may also bring your kitties own bed and toys. Their own things make them feel more at home while they are here. 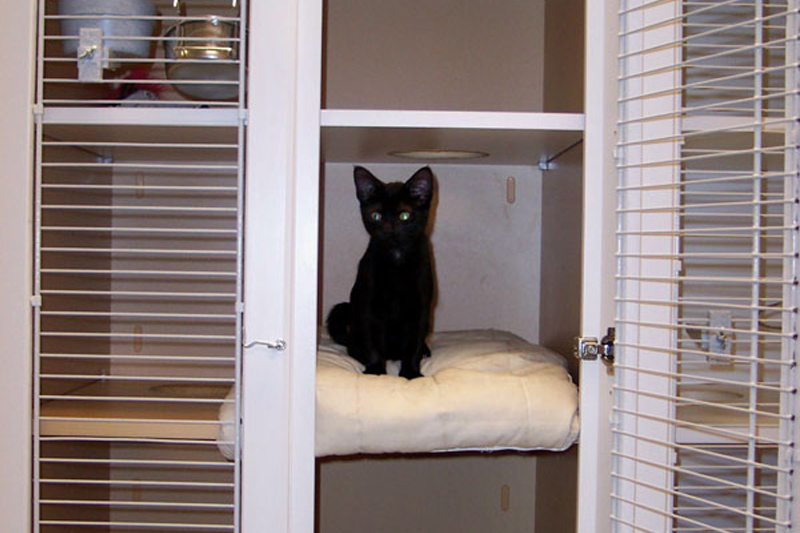 Cats are let out of their towers at various times of the day to roam the room or find a different place to catch a cat nap. 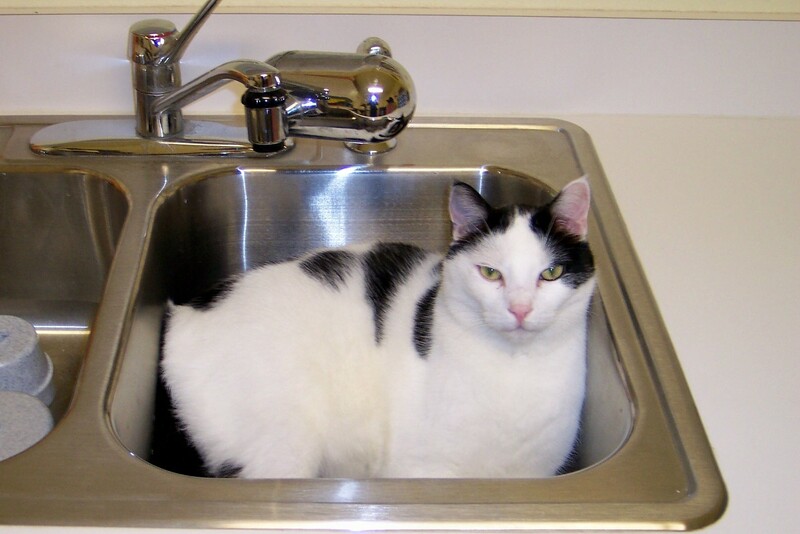 Also, if your kitty needs medication while it is here, we will administer it for a very small charge. 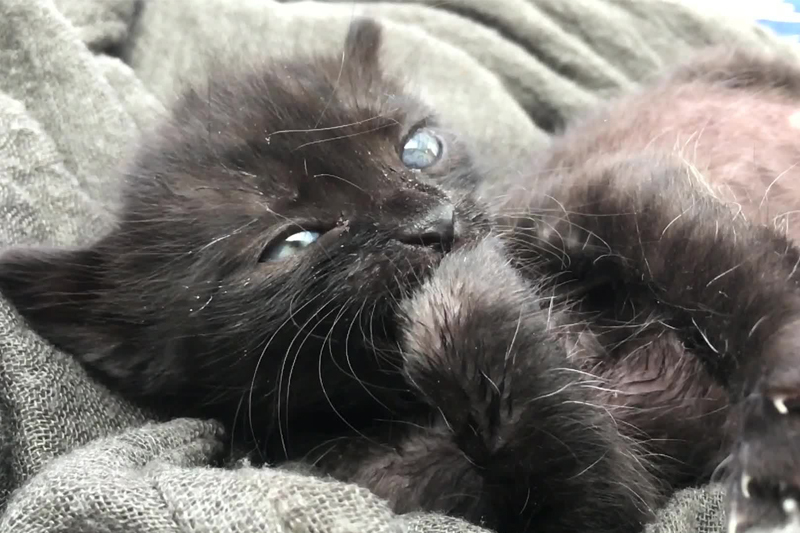 Requirements: We require proof of vaccinations from a veterinarian for Rabies, the Feline Distemper (FVRCP), and Feline Leukemia (FELV) for all cats. 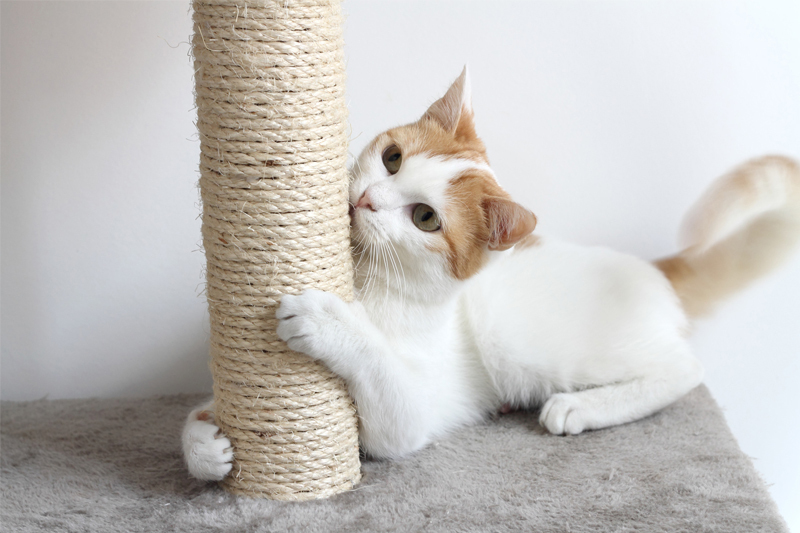 All cats also need to be on some flea prevention program.